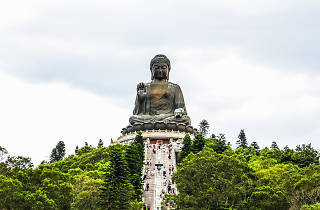 Hong Kong’s largest island, Lantau is home to some of the most iconic attractions, historic venues and even popular theme parks. 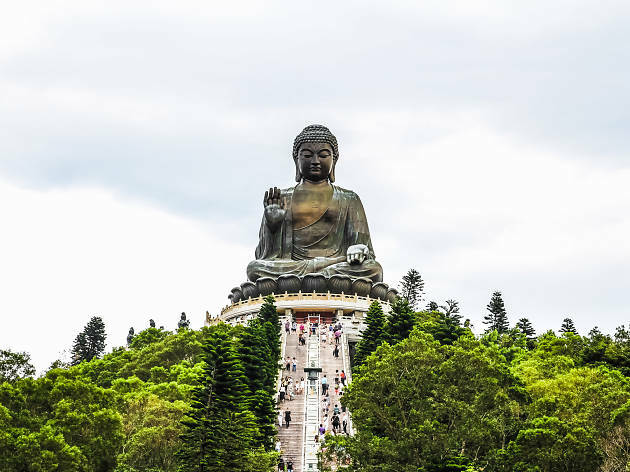 Here at Lantau Island, you’ll find the world renowned Big Buddha (or Tian Tan Buddha) in its glory, the neighbouring village of Ngong Ping village, the historic fishing village in Tai O, as well as Hong Kong Disneyland. There are various day trips that take you around the island, with options that come with tickets to the Big Buddha cable car and boat rides in Tai O fishing village.